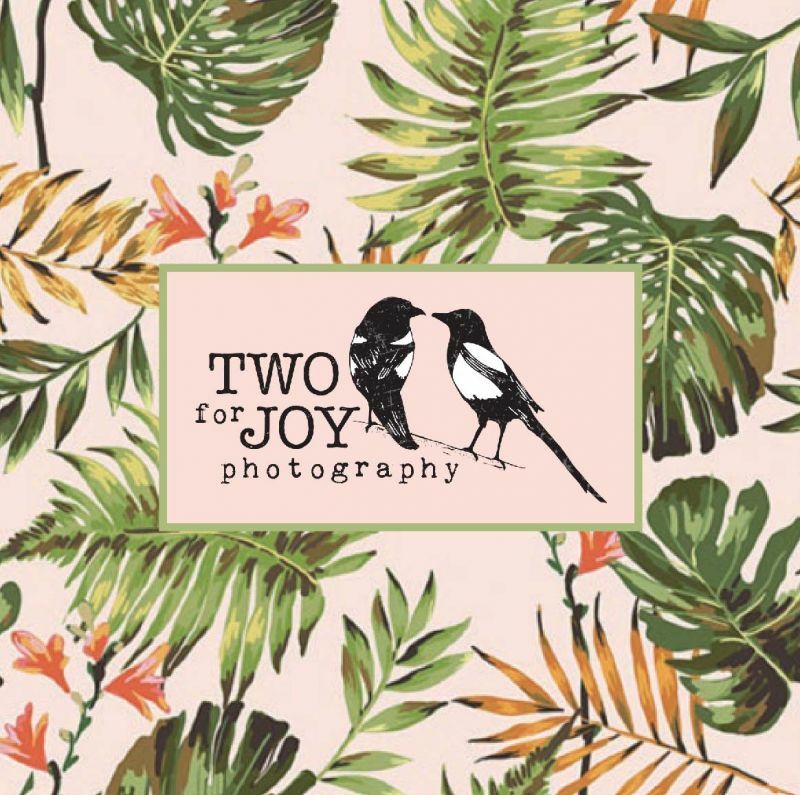 Doubly cool, candid and contemporary wedding photography Two for Joy Photography is Nix and Meg. Two big personalities with a real eye for the occasion. Two different styles – one formal, one candid – simultaneously capturing two very different views of the day. Meg has a fashion background, is meticulous and creates incredibly beautiful must-have formal shots. Nix is a contemporary artist with the split-second timing to grab those unmissable moments of pure emotion. Two photographers. Twice the shots. Twice the joy. We split and shadow the happy couple. Meg stays with the bride and her entourage focusing on preparations on the special day. Nix hangs out with the groom, best man and friends. We then unite for the ceremony and reception. Meg takes care of the group shots whilst Nix unobtrusively mingles with the guests like a photo ninja picking them off when they’re relaxed, living in the moment and they’re least expecting. That’s how we capture the formal and natural moments throughout the day and night, including the last dance. Lastly, there’s Joy herself. Joy is our most curious boothless photo booth. Beneath her sleek wooden retro exterior, she’s packed with state-of-the-art tech to give you and your guests wonderful well-lit and flattering fun shots. Really, we should be called Two & Joy. What do our clients think? They think we’re fab before they’ve even seen a single photo. Seriously.